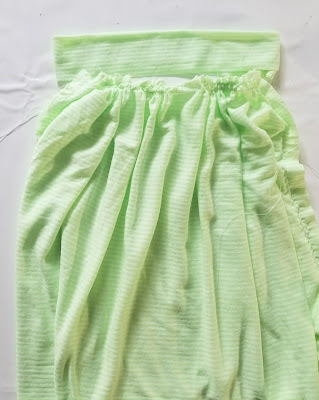 Summer is almost here and one of my favorite projects to make in the summer are breezy summer skirts for my daughter. She loves to wear skirts, but I don't want something super fancy. Just a nice easy and simple girl skirt perfect for playing outside. This pattern is perfect for just that. 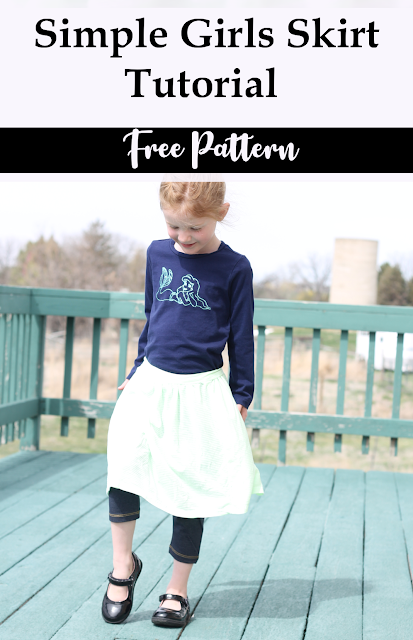 Easy sew, simple skirt. 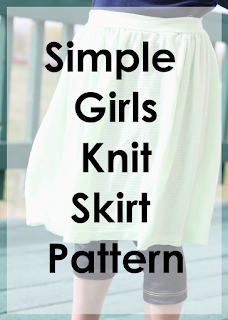 The best part about this skirt is that it is made with knit fabrics! Now, don't stop reading now because you don't like sewing with stretch fabrics. 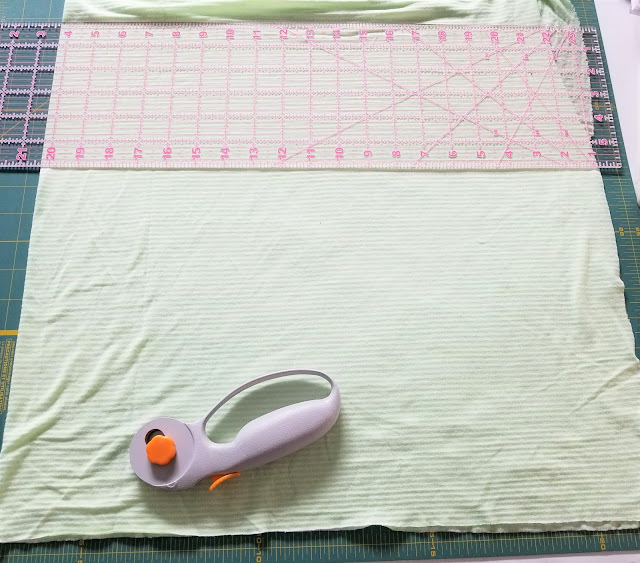 If you aren't familiar with or just a little scared of sewing on stretchy fabrics, we have the solution. You can enroll in our free Knit Sew Scary ecourse. 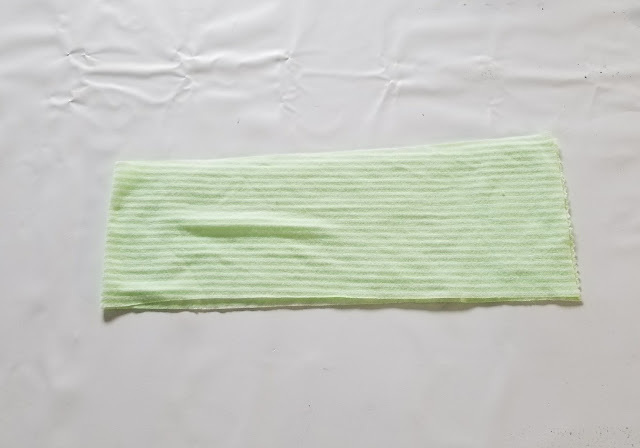 You'll get knit fabric sewing lessons right to your inbox. There is no reason to be scared of sewing with knit fabrics. Now if you are cool with sewing with knit fabrics, then you'll love that this pattern doesn't use any elastic! That's right, you just need to pick knit fabrics with a good 20% stretch. 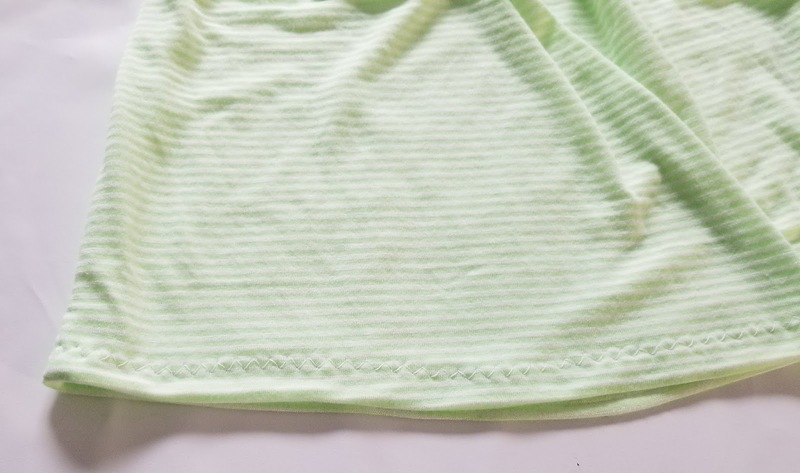 Because you'll be sewing a knit waistband that needs a bit of stretch. 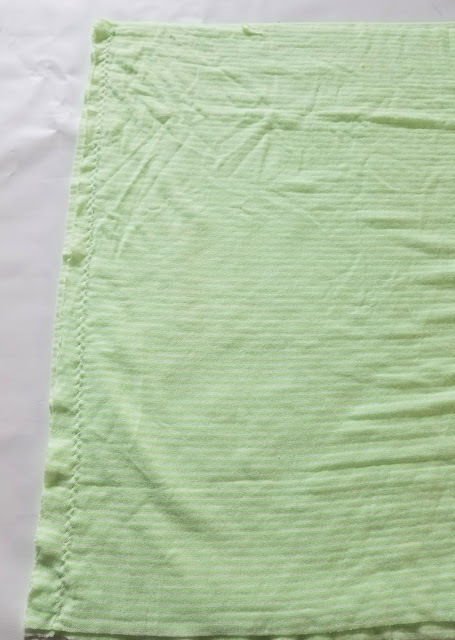 This waistband is what makes this skirt such a fast sew. Okay, let's talk supplies. Okay, now let's talk measurements. This is where your math skills are going to come into practice. You'll also need the measurements for your little model (or yourself, because this will work for women too). You can always change the width of the skirt for less or more fullness. I like about a 1:1.5 ratio personally, but you can always change that. 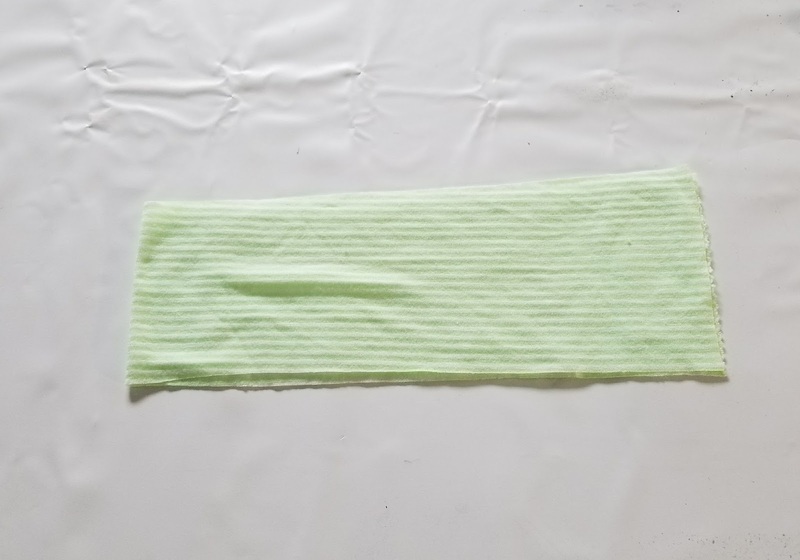 Make sure to take into account that you will have a 1" hem. So add or subtract based on the hem. Waistband width = waist measurement + 1.5"
With Right Sides Together (RST), match your 2 skirt pieces. Stitch down the short side of the skirt. Repeat with opposite side. 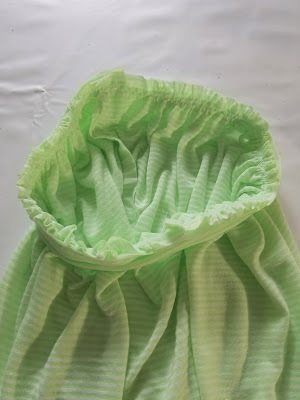 Fold the waistband so that the wrong sides of the fabric are touching and you have a large circle. 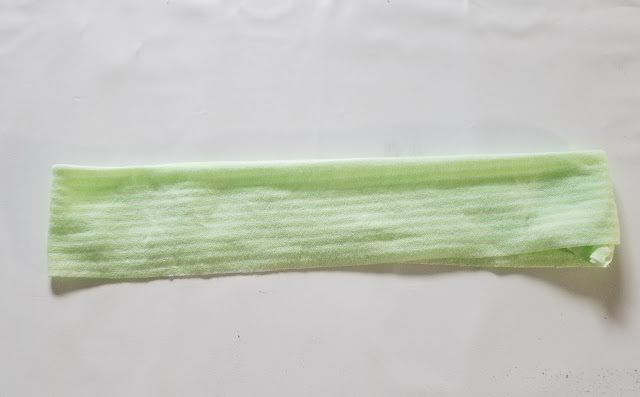 Place the waistband on a flat surface. 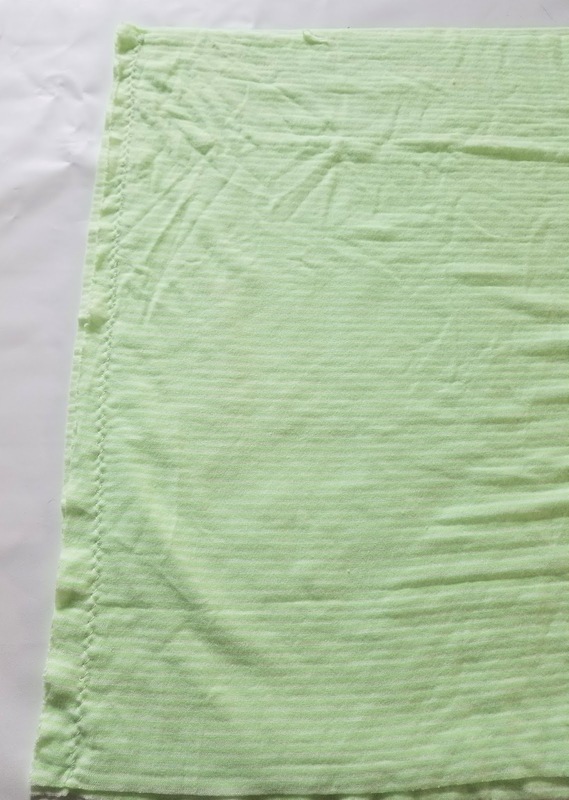 Place the skirt below the waistband and pull your gathering stitches until the skirt and waistband are the same width. Pin waistband and skirt with RST. Stitch waistband to skirt. Press. 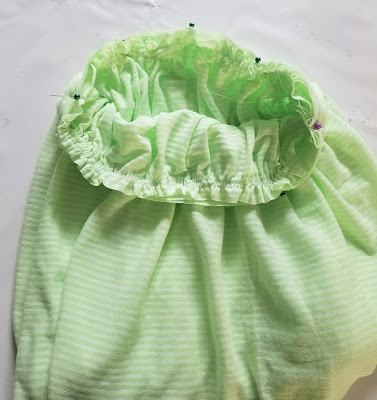 Fold the bottom of the skirt 1" up towards the wrong side. Stitch around the hem of the skirt. Tada!! 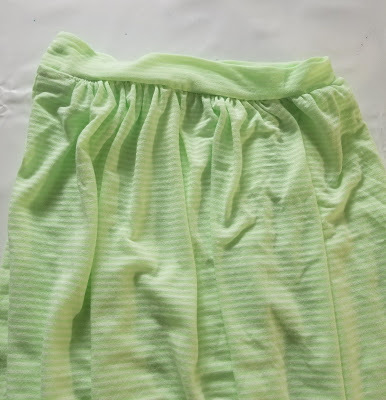 You have a fun, quick and easy girl skirt sewing project. 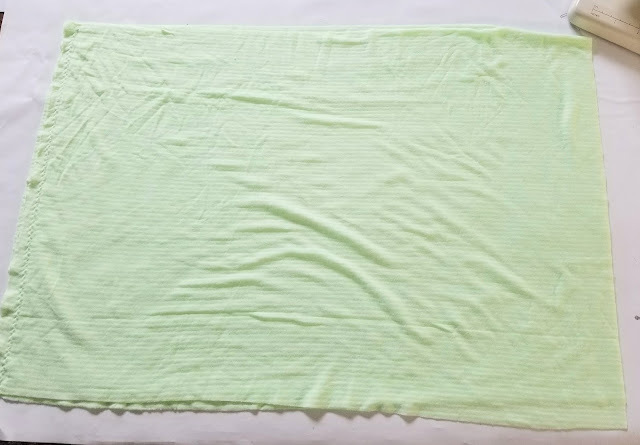 Now you can go raid your stash of knit fabrics. 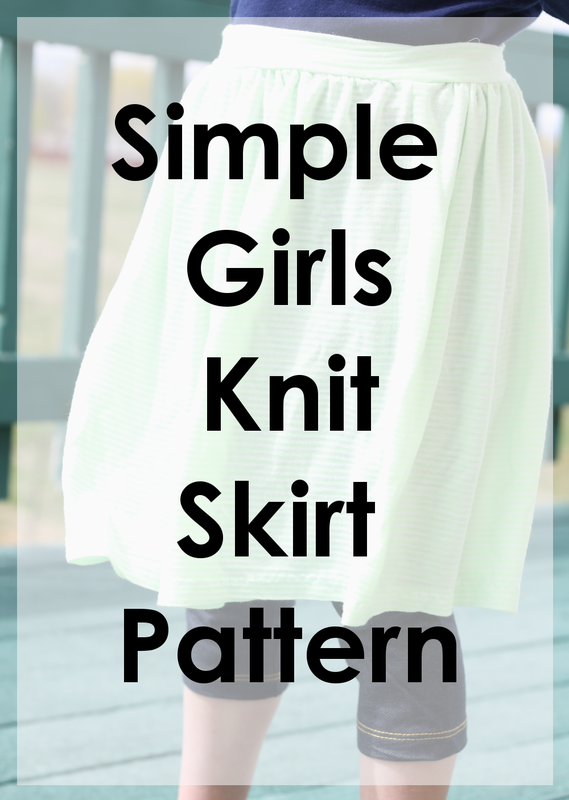 This pattern works great for little girls and even women's skirts.